One Owner, No Accidents Reported to Carfax. 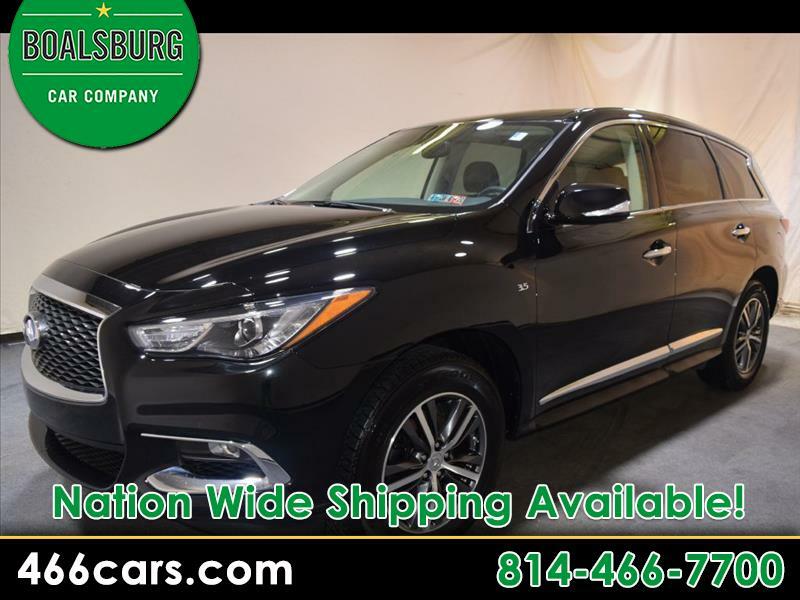 Infiniti Qx60 AWD, Still Under Factory Warranty from Infiniti. Ask about making this vehicle certified! Options for this vehicle included. Bluetooth Phone and Audio, Heated Seats, Backup Camera, Power Rear Tailgate,Moon Roof and Third Row Seats.